The Breastfeeding Medicine Fellowship at the University of Rochester was started under the auspices of the General Pediatric Fellowship Program in 2014, and is continuing with support from the Department of Obstetrics and Gynecology. This is the first formal, academic, breastfeeding medicine fellowship in the country, designed to train doctors and health professionals in: advanced care of the breastfeeding dyad; community and organizational supports for breastfeeding; breastfeeding research, including public health and biomedical opportunities. For pediatricians, pediatric residents, or researchers, breastfeeding medicine is an optional focus within the General Academic Pediatrics Fellowship. These individuals should demonstrate interest in pediatric health disparities and clinicians will spend time in the General Pediatrics Clinic. The fellowship is under the direction of Casey Rosen-Carole, M.D., M.P.H., M.S.Ed., F.A.B.M., I.B.C.L.C., a pediatrician who herself completed the fellowship under Dr. Ruth Lawrence. Our goal is to train post-graduate level candidates to assume clinical, academic, research, policy making or community leadership careers in breastfeeding medicine. The exact nature of the training program will depend on the background and needs of the applicant, however, the fellowship is intended to develop clinical excellence in breastfeeding medicine. While original designed in a less structured way, the fellowship has been in existence for many years under Dr. Ruth Lawrence. 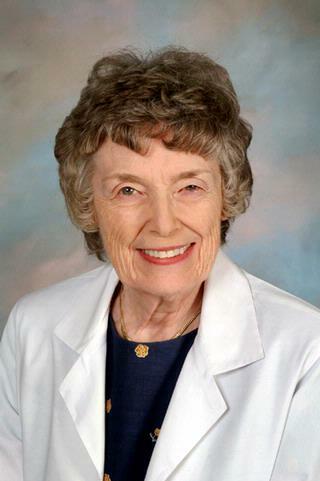 Dr. Lawrence is a founder of the field of breastfeeding medicine. 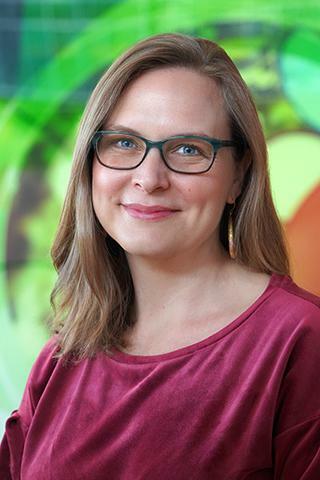 Since 2018, Dr. Rosen-Carole has been the director of the breastfeeding medicine clinical program, lactation services, and fellowship director. The program aims to have 1-2 fellows in any given 3-year period, matriculating approximately 1 fellow every other year.